Key Detection is new function found in Song Surgeon Version 5. To our knowledge there is no other key/tempo change software on the market that contains this feature. When a song is opened in Song Surgeon, the key of the song is detected and shown in the main User Interface, as show to the right. As the key of a song is changed, using the program’s key change functionality, the key of the song changes accordingly. Song Surgeon lists all keys as flats. Why? Because every flat also has a corresponding sharp, and it simpler to just use one or the other (flats or sharps), rather than both and then trying to determine which is the more common of the two expressions. Also, it is not uncommon for songs to modulate or change key within a song. In such situations, Song Surgeon analyzes the song and makes a global estimate. It assigns a key that is most compatible with the entire length of the songs. It does not and cannot determine and assign more than one key for each song. The table above shows that Song Surgeon’s key determination ability is good, but it is not perfect. If you think that the key assigned to a song or file that you open is incorrect, Song Surgeon does give you the ability to over-ride the calculated key and substitute a different one. 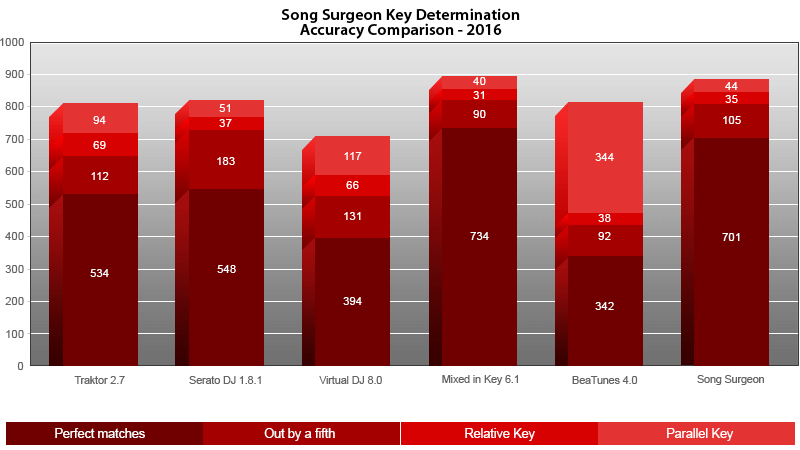 Key Determination, along with Automatic Beat Detection and Chord Detection are three of the new major features found in Song Surgeon Version 5. There is a good overview video of Song Surgeon found on our home page if you’d like to learn more. 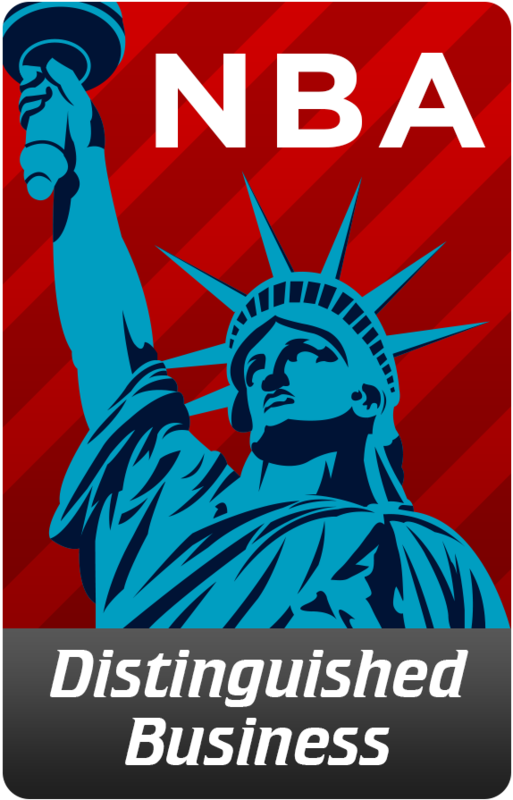 If you are interested in buying, or if you’d like to take our fully functional free demo for a test drive, please click the appropriate red button near the top, right side of this page.